Harry Garvin had multiple job offers before he completed coursework for an associate’s degree in Industrial Maintenance Systems. He credits his success to training from Savannah Technical College and working part-time in a manufacturing setting, while earning his degree. Garvin was one of nearly 275 graduates receiving degrees, diplomas and GEDs at STC’s commencement ceremony at the Savannah Civic Center. While enrolled at Savannah Tech, he worked part-time as a forklift driver in an industrial plant to gain manufacturing experience. From his forklift, he saw electrical equipment in action. This experience gave him a head start to become familiar with an industrial environment. He posted his resume on Indeed and received multiple job offers. 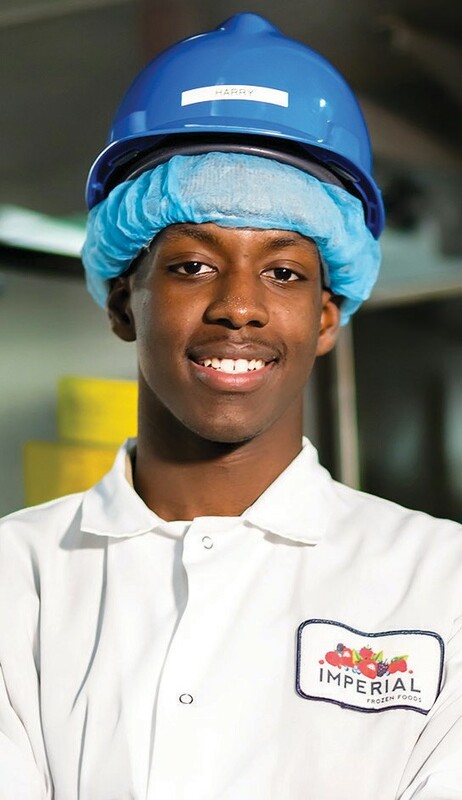 He found his job in a “hot field” as an Electrical/Mechanical Technician with a cool employer, Imperial Frozen Foods, and loves what he does. Garvin suggests other students gain experience with an apprenticeship to work in an electrical or mechanical field. “Then graduates will already have experience under their belt when they complete their associate degree and apply for a job,” he said.